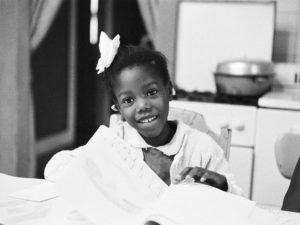 Ruby Bridges, (full name Ruby Nell Bridges Hall) born September 8, 1954, is an American civil rights activist known for being the first African-American to attend an all-whites school in New Orleans in 1960. 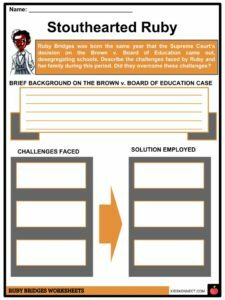 See the fact file below for more information on the Ruby Bridges or alternatively, you can download our 20-page Ruby Bridges worksheet pack to utilise within the classroom or home environment. Born in Tylertown, Mississippi, Ruby and her family moved to New Orleans, Louisiana, when she was four. Her parents, like her grandparents, were sharecroppers. Their move to New Orleans was in the hopes that they’d have a better life in a bigger city. Ruby was born the same year that the Supreme Court’s decision on the Brown v. Board of Education came out, desegregating schools. In kindergarten, Ruby was chosen as one of the many African-American school kids to take the test that would determine if they could attend a white school or not. 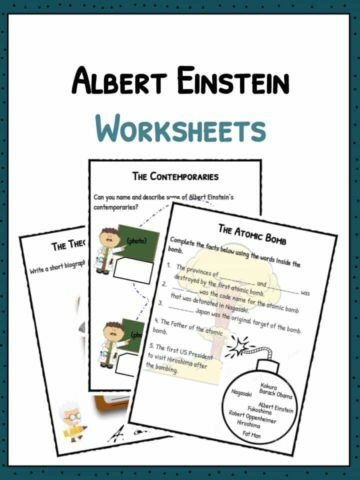 The test was made difficult so that the kids taking it would have a difficult time passing. It was further said that if the black kids who took it failed, schools in New Orleans had a chance of staying segregated for longer. The test was part of the request that the National Association for the Advancement of Colored People [NAACP] made in connection with the integration of the school system in New Orleans. 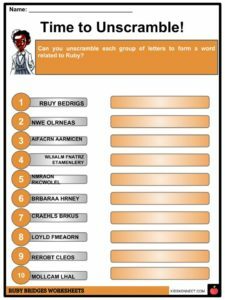 Ruby’s father was reluctant to allow her to take the test. Her mother, on the other hand, felt that it was something they had to do. She wanted her child to have a better education and she convinced her husband by saying, “take this step forward … for all African-American children”. Ruby was one of the six black kids in New Orleans who passed the test. Two of these six chose to stay at their old school and the three others were transferred to McDonogh No. 19 and, later on, became known as the McDonogh Three. Ruby was the only one who had to attend William Frantz Elementary which was an all-white school five blocks away from her home. Prior to attending the school, Ruby went to an all-black school far from the place her family was living. At court, ordered by Judge J. Skelly Wright, Ruby Bridges’ first day in her new school was November 14, 1960. 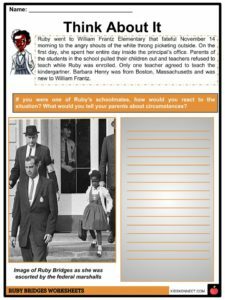 That day, Ruby was taken to school by her mother and four federal marshals (assigned by the President Dwight Eisenhower to see to her safety). Two were in front of her and two behind as she walked to school. That iconic picture was commemorated by Norman Rockwell in a painting titled ‘The Problem We All Lived In’. It was published in Look magazine on January 14, 1964. Ruby went to school that fateful November 14 to the angry shouts of the white throng picketing outside. In Ruby’s innocent, 6-year-old eyes, however, she thought New Orleans was just celebrating Mardi Gras. On the first day Ruby went to William Frantz, she spent her entire day inside the principal’s office. Parents of the students in the school pulled their children out and teachers refused to teach while Ruby was enrolled. 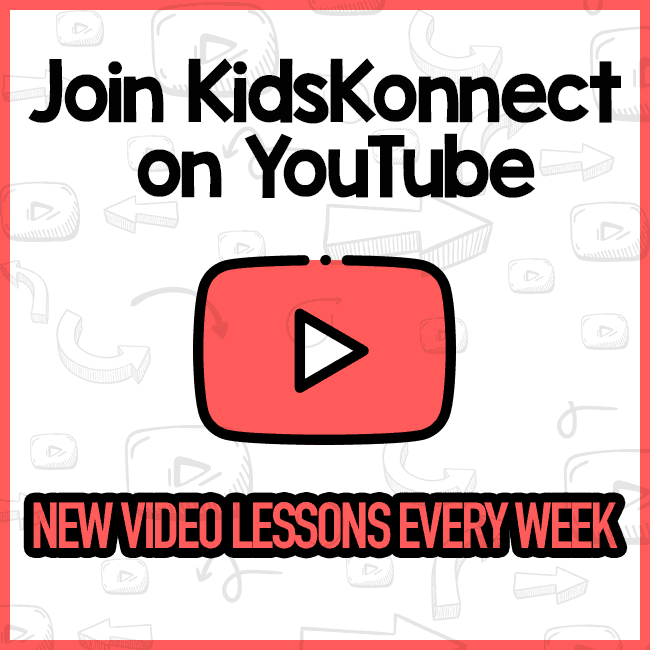 Only one teacher agreed to teach the kindergartner. Barbara Henry was from Boston, Massachusetts and was new to William Frantz. For more than one year, Henry taught Ruby. And though the girl was alone, she taught as if “she were teaching a whole class”. Later on, one of the US marshals, Charles Burks, recalled in an interview how brave Ruby was on her first day going to a former all-white school: “She showed a lot of courage. She never cried. She didn’t whimper. She just marched along like a little soldier, and we’re all very, very proud of her”. On November 15, the second day of the integration, a white student broke the boycott. Lloyd Anderson Foreman, 34, a Methodist preacher, took his 5-year-old, Pam, to school through the angry crowd saying that he simply wanted to take his child to school. A few days later, other white parents followed Foreman and allowed their children to go back to William Frantz. Eventually, one woman threatened to poison her as she was on her way to school, so the federal marshals (assigned to oversee her safety) only allowed Ruby to eat food she brought from home. 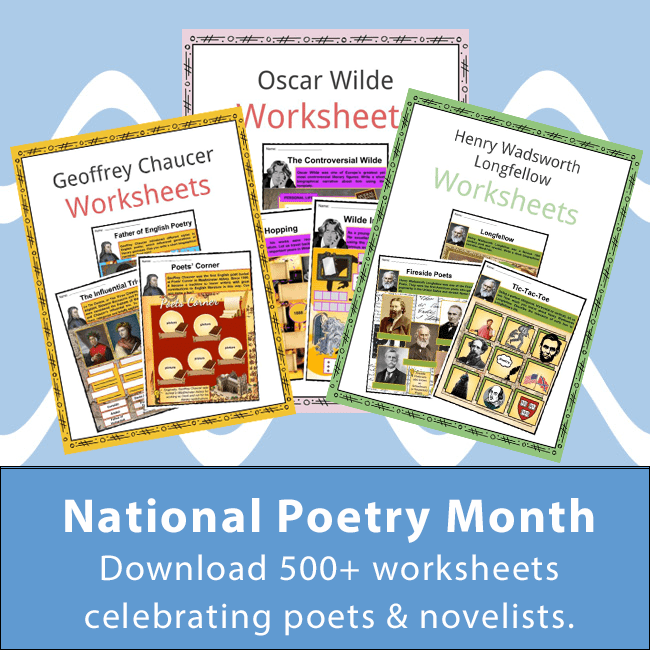 Ruby saw a psychologist, Robert Coles, weekly during her first year at Frantz. 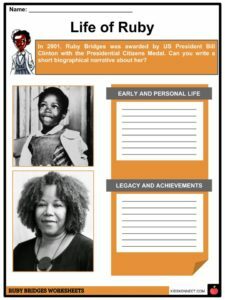 Coles wrote a children’s book about Ruby’s life, entitled ‘The Story of Ruby Bridges’ so that other children would know the little girl’s remarkable life story. Ruby’s family suffered a great deal when they decided to allow her to go to what was an all-white school. Her father lost his job and the grocery they went to get their supplies banned them from its premises. Even her grandparents, who were sharecroppers in Mississippi, lost their jobs as well. 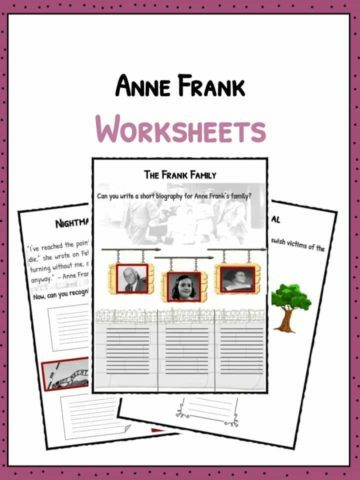 But there were people – both black and white – who helped Ruby and her family in those difficult times. Some white families continued to send their children to William Frantz when the little black girl was schooling there. A neighbor gave her father a new job, some locals babysat them or watched out for their house, while others walked behind the US marshals’ car on the way to school. 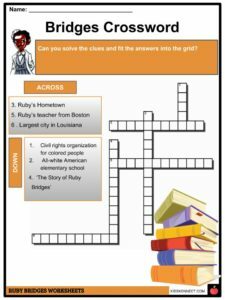 Ruby went on to finish her elementary and high school years in desegregated schools in New Orleans. She got married to Malcolm Hall, had four sons and resided in New Orleans working as a travel agent for 15 years before becoming a full-time parent. Aside from the Norman Rockwell painting, Ruby’s experience of being the first Black American girl to go to an all-white school was the subject of a Lori McKenna song (Ruby’s Shoes) and a made-for-TV movie in 1998 (Ruby Bridges). President Bill Clinton awarded Ruby with a Presidential Citizens Medal on January 8, 2001. 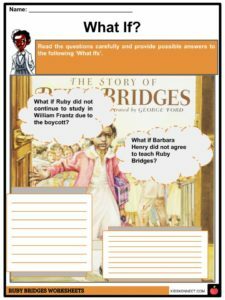 This is a fantastic bundle which includes everything you need to know about Ruby Bridges across 20 in-depth pages. 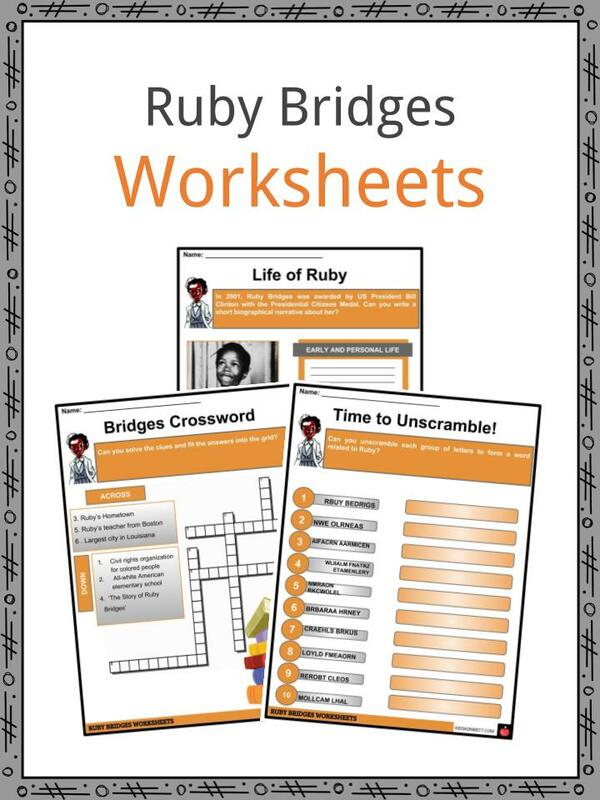 These are ready-to-use Ruby Bridges worksheets that are perfect for teaching students about Ruby Bridges, (full name Ruby Nell Bridges Hall) born September 8, 1954, who is an American civil rights activist known for being the first African-American to attend an all-whites school in New Orleans in 1960.